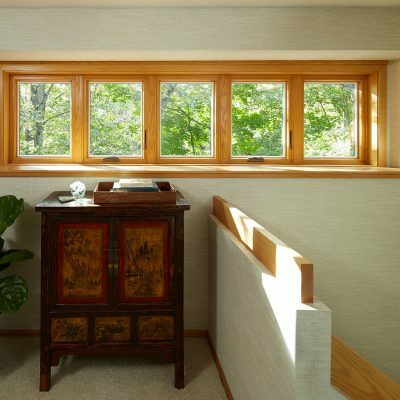 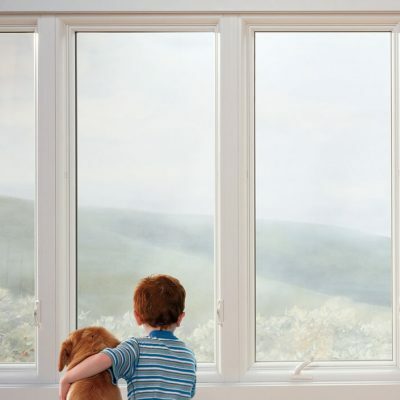 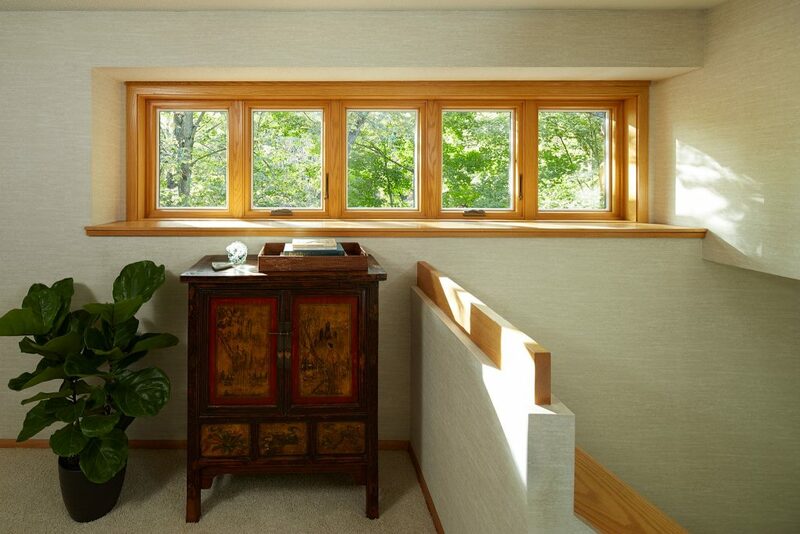 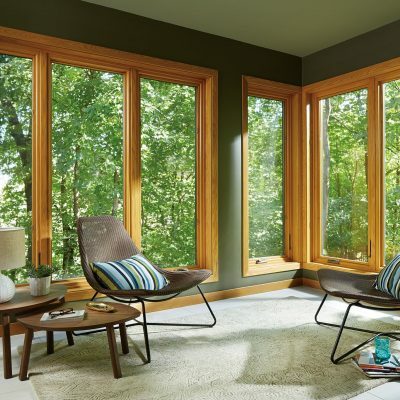 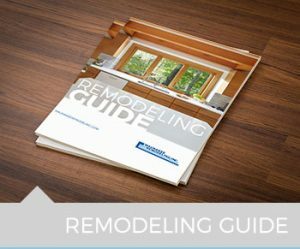 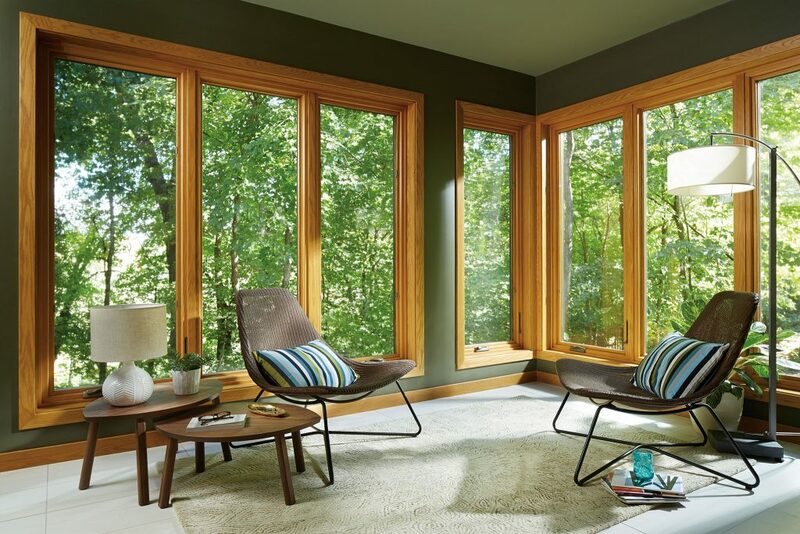 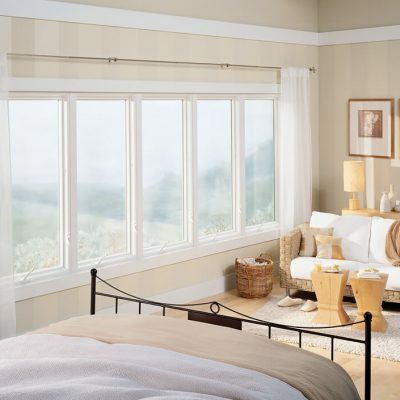 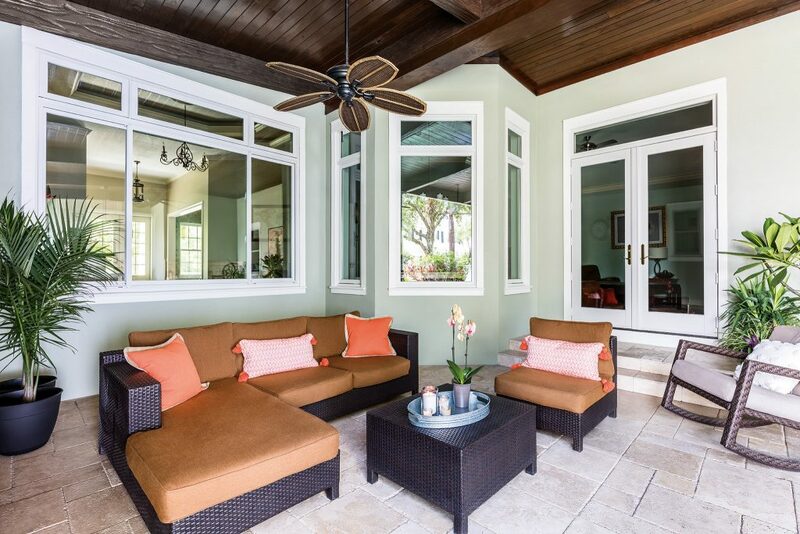 Casement Windows offer uninterrupted views. 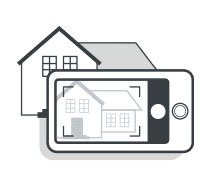 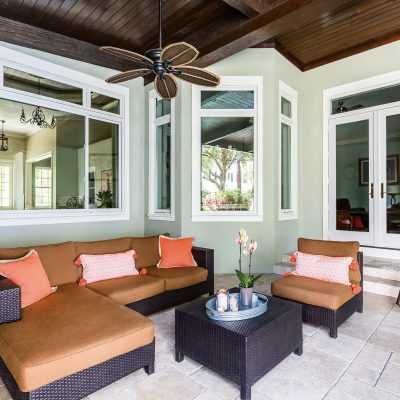 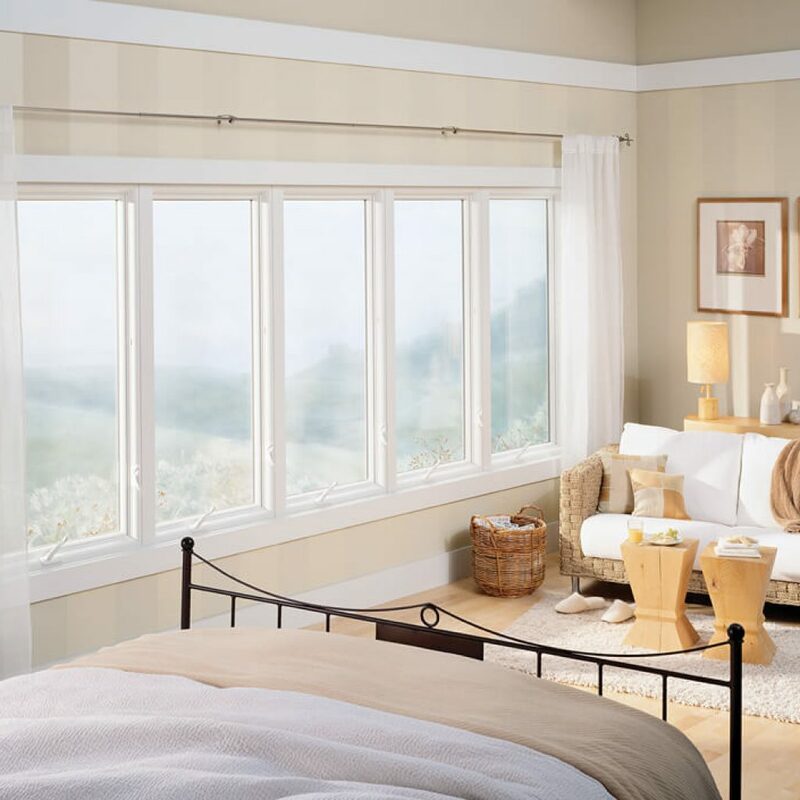 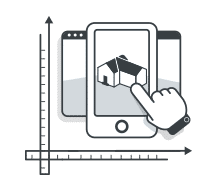 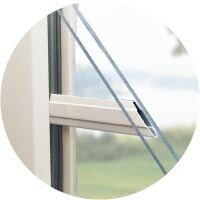 Our casements can be hinged from the right or the left, and open wide for hassle-free-cleaning from the inside of your home. 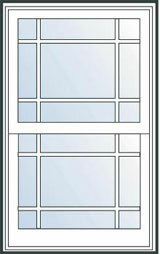 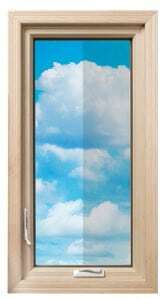 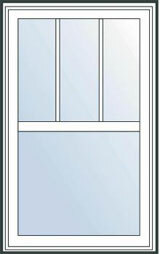 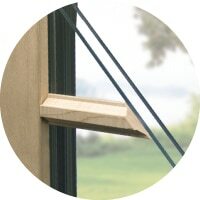 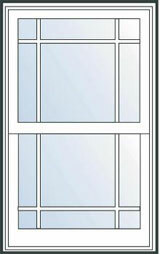 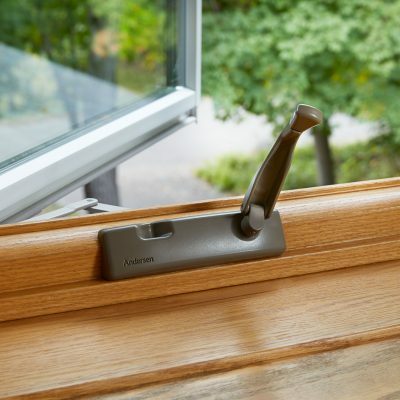 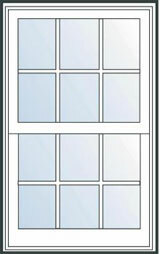 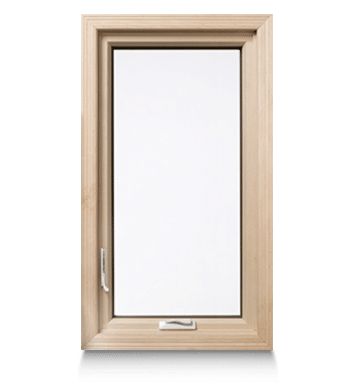 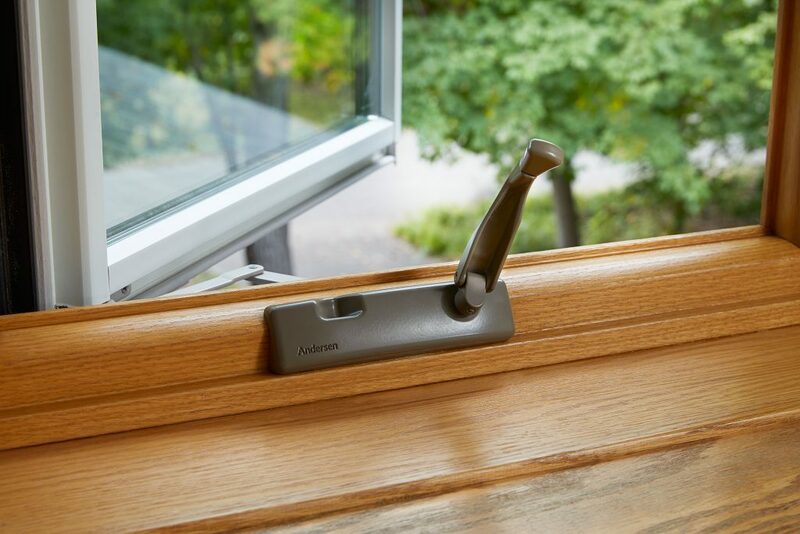 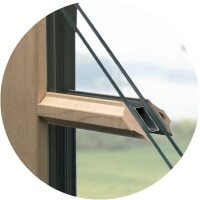 An easily accessible lever locks the window at multiple points for a weathertight tight seal.